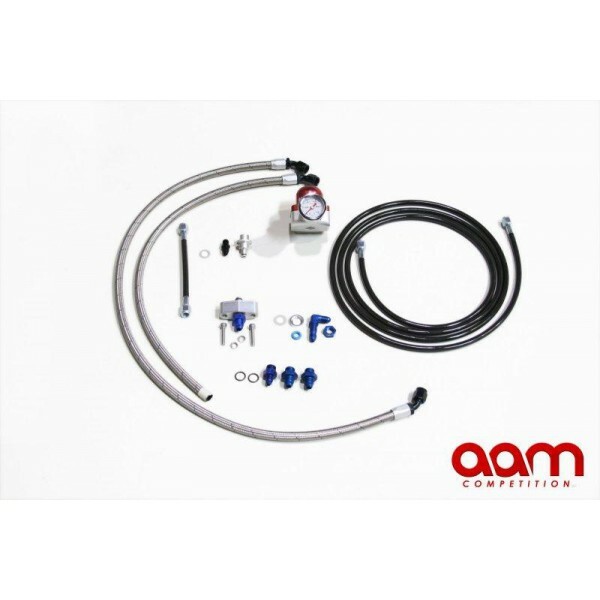 The AAM Competition HR Fuel Return System - Basic for the 2009+ 370Z is a direct bolt-on kit that converts the current factory ''return less'' fuel system to a full return fuel system. The ''return less'' system in the 370Z offers minimal adjustment to the amount of fuel the engine can receive. 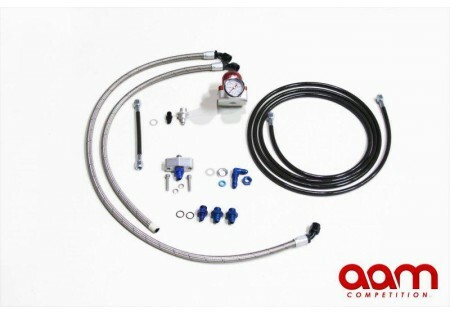 This type of system is cheaper for the factory to manufacture and performs well in the factory environment, but is restrictive once the engine is producing over 380whp.